Water is an important for us to survive as it keeps the inner workings of our body in top shape. Water keeps us hydrated only in its pure form. Water adjusts the body’s temperature and assists in digestion. Not only that, but it assists in removing toxins from the body and also makes necessary body fluids. The chemical reactions that support life take place in a water medium, with water being an important reactant or product of these reactions. 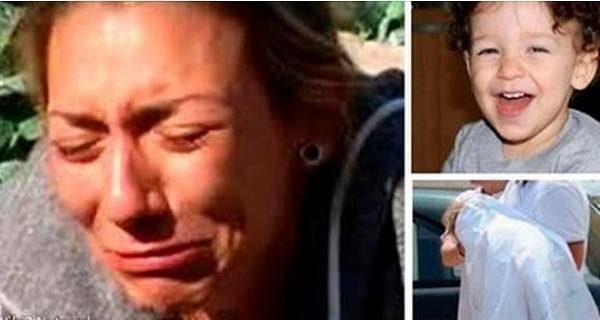 So if you don’t drink enough water, it can lead to serious complications. Remember coffee, tea, juice and energy drinks do not count as fluid requirements of the body. In fact, coffee and energy drinks are high in caffeine, which dehydrates the body. Though your body can tell when you need water, here are some signs that you do not drink enough water in a day. On an average, a health person urinates 6-7 times a day. This number varies from person to person as some drink more water than others. But if you tend to urinate less than 2-3 times in a day and have not urinated in several hours, this might be an indication of you not drinking enough amount of water. Not drinking enough water, may cause difficulties for your kidneys to filter out impurities efficiently. Even your skin requires water as it keeps the skin smooth and shiny. A healthy skin is always hydrated. A hydrated skin will be soft to touch and also will not be dry. 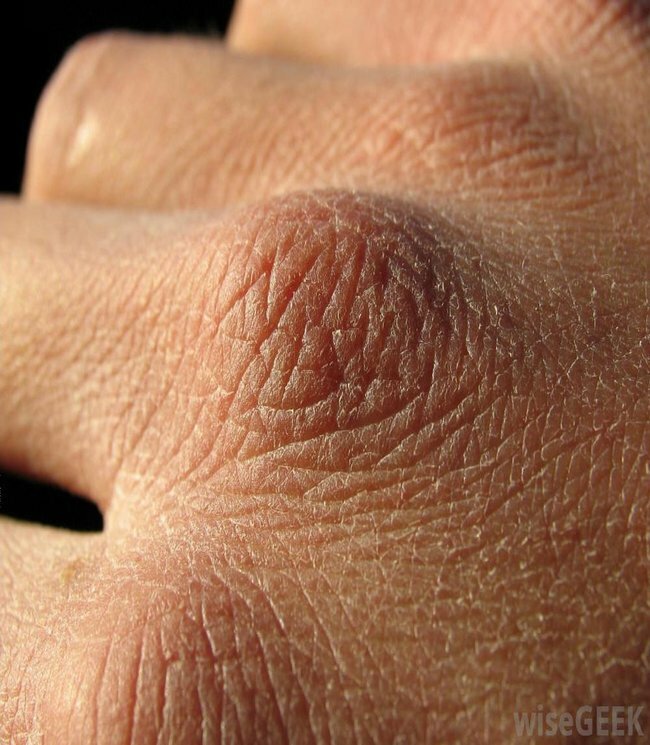 A dry skin is an indicator of dehydration and skin devoid of water. Another indicator is your skin still is dry even after you using ample amount of lotion or balms to keep it wet. Try and drink few glasses of water every hour in a day. This will keep your skin healthy and wonderfully smooth and soft. You will know when your headaches occur due to dehydration when they lack the common characteristics associated with a normal headache. But you can identify this type of headache if it gets aggravated with movement. When you move up and down stairs, bend down to pick up something or move to fast, the pain worsens. This kind of headache is sign that your body is dehydrated and it requires water. This may have happened when you have sweated a lot, but have ignored to drink any fluids. Immediately drink some fluids slowly and take it a bit easy. Dry mouth is mostly caused by decrease of saliva build up in the mouth. Constant presence of dry mouth can cause permanent throat and mouth disorders. Dry mouth can be caused due to less presence of water in the body or by intake of medicines that may cause less production of saliva in the mouth. If you constantly suffer from dry mouth, keep a bottle of water with you can keep drinking water at regular periods of time. One major sign of dehydration is change in the color of your urine. If you are well hydrated, the color of your urine will be clear, but if you are suffering from dehydration, you will notice significant change in the color of the urine. And if the color of urine keeps getting darker, it means your body requires immediate supply of water. 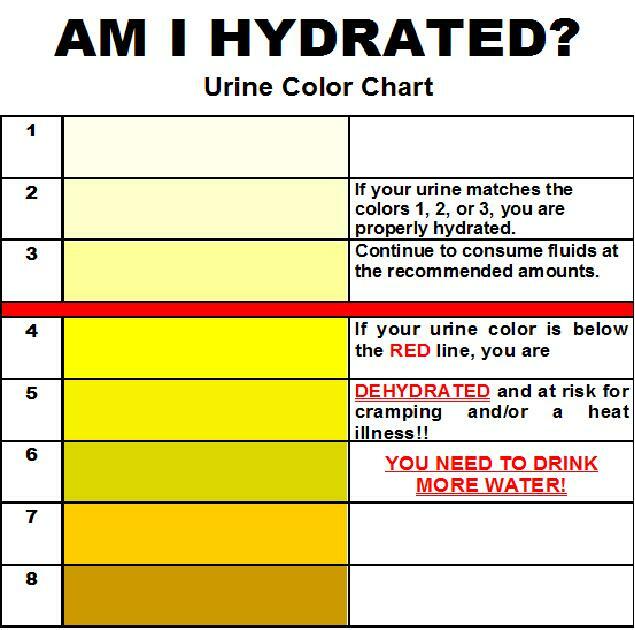 As you can see in the image below, there are different colors of urine and the brown color means that you are dehydrated. But beware of drinking too much water too fast, as it may make you sick. Drink water slowly so that body gradually replenishes water in the required organs. 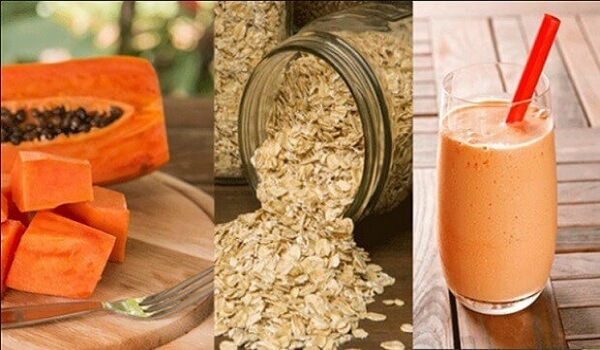 When you are feeling hungry suddenly even after you have eaten, it may not be your body craving for that snack, it could be that you are dehydrated. Sometimes the body mistakes thirst for hunger. So before you go for that tasty snack, try and take a drink of water. If it satisfies your hunger, it was not really a hunger pang, just your body asking for water. Sometimes body loses so much fluid, that you may sometimes experience lightness in your head. Fluid build up in your inner ear can cause dizziness, despite dehydration. Try drinking a glass of water after you experience some balance. This condition is very common among athletes who stay in the sun for long. There are some other symptoms of dehydration, which are form of more chronic dehydration. These symptoms are often overlooked for the more visible and far more experienced form of dehydration.